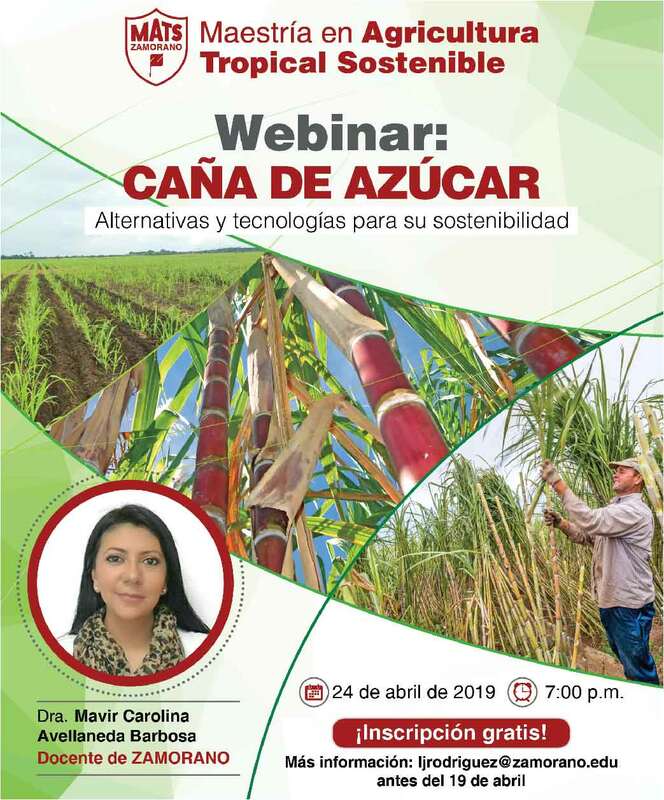 Five themes related to water resources: (1) management, (2) waste, (3) green areas, (4) leadership and (5) green entrepreneurship were developed. 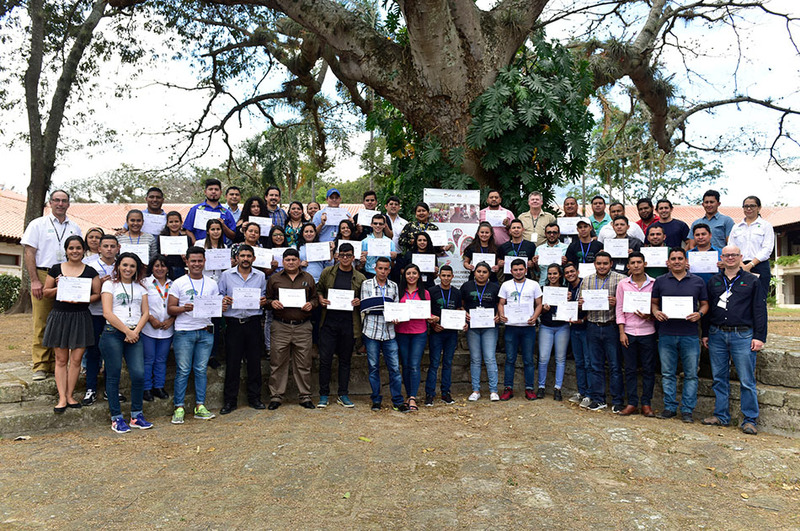 Through the Department of Environment and Development, Zamorano led the Youth Training Program on Environmental Issues and Green Entrepreneurship, aimed at participants from Gracias, La Lima and Siguatepeque. 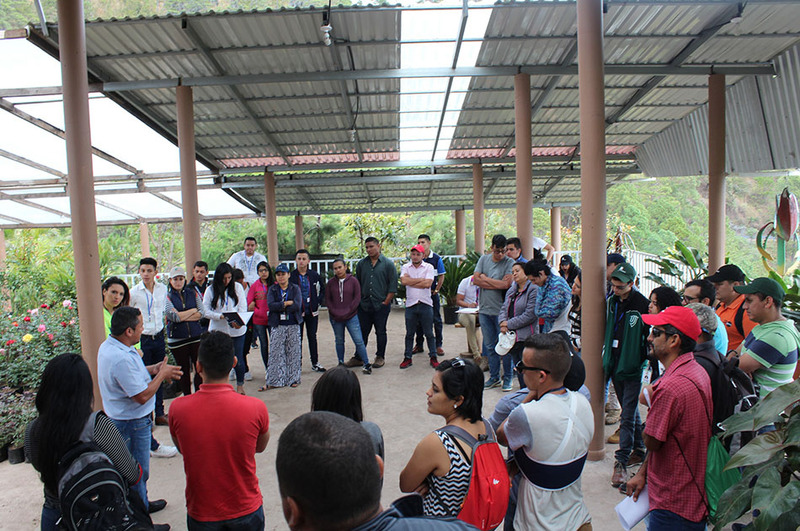 Between January 27 to February 1, participants – including Zamorano professors, a tutor from each municipality, and 45 youth – had the opportunity to exchange experiences at Zamorano’s facilities and surrounding communities in order to assess the experiences of entrepreneurship and community development with an environmental approach. 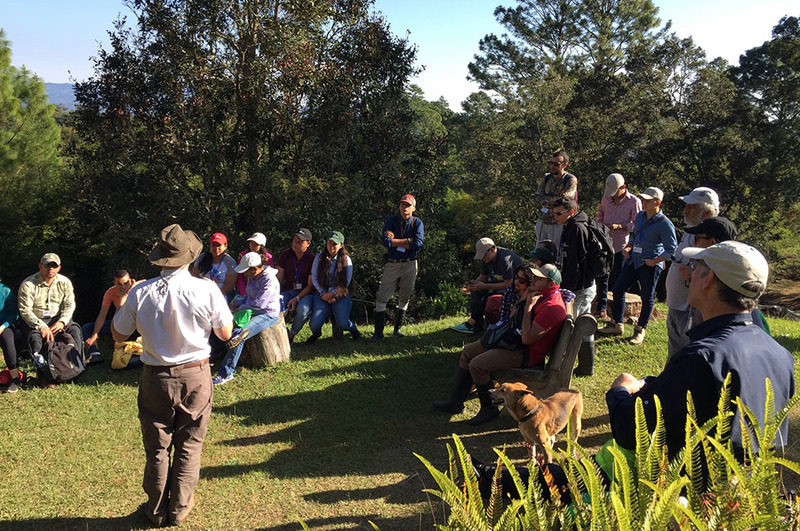 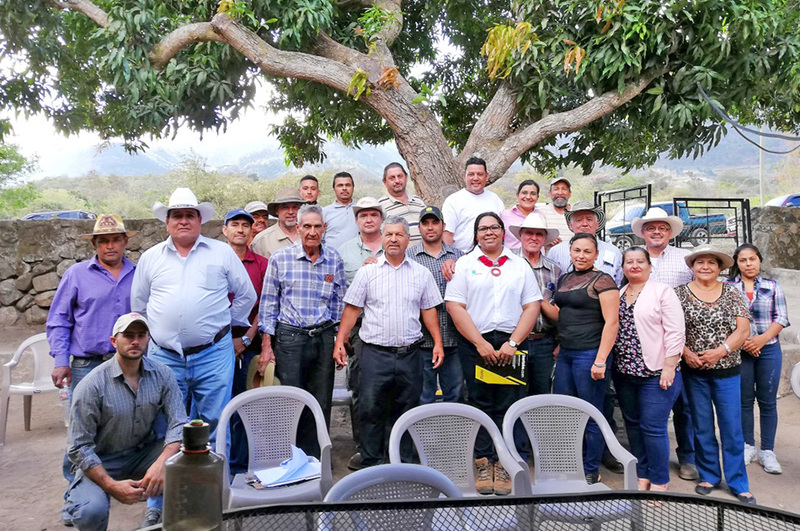 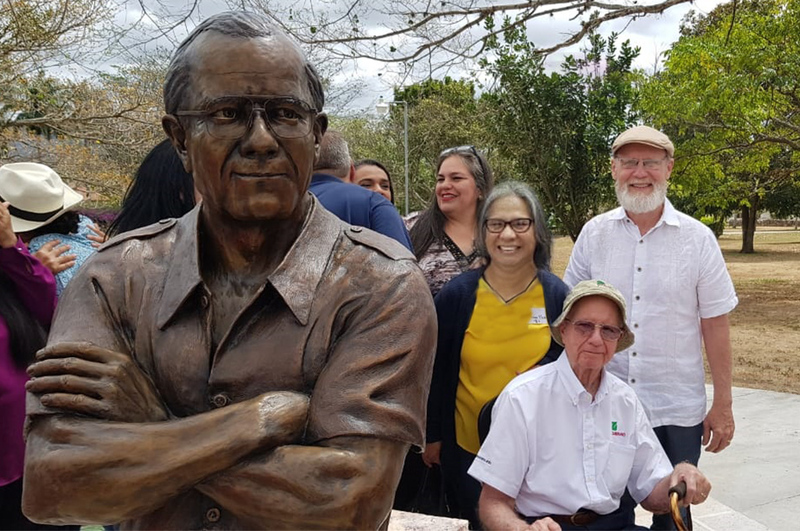 Participants toured the Agroecological Farm, the Uyuca Biological Reserve and its surrounding municipalities such as; the Villa of San Francisco, Santa Lucia, Valle de Angeles and Cantarrana, in Francisco Morazán. 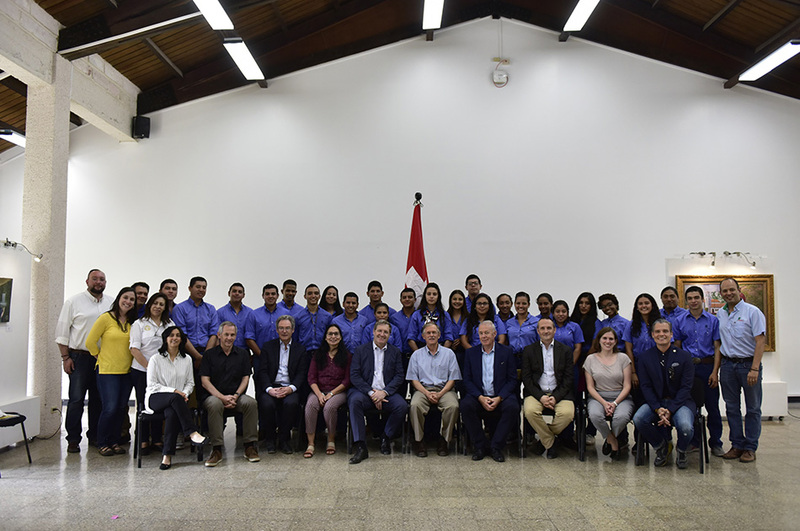 Knowledge gained throughout the week strengthened the vision and implementation strategies and monitoring of the projects. 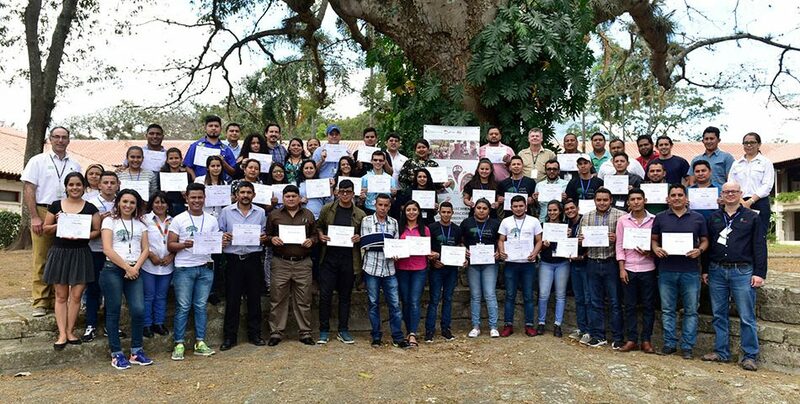 Participation diplomas was extended after a logged 36 hours of participation. 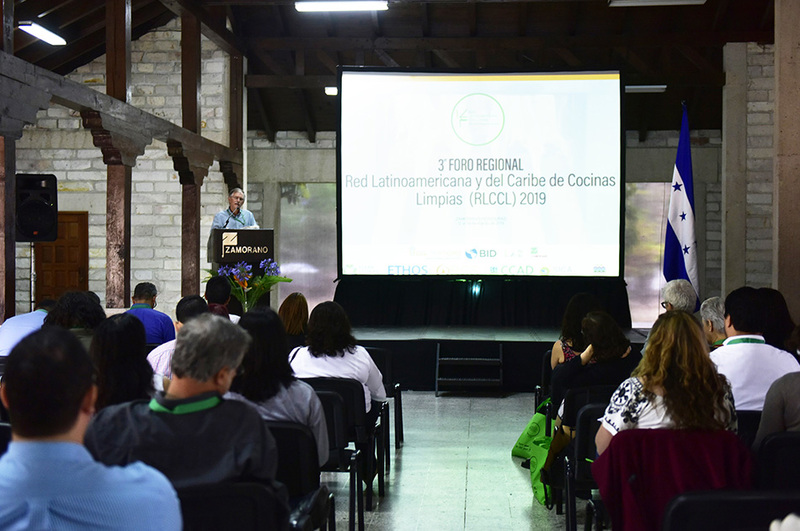 However, participants will receive follow-up and monitoring in the implementation of environmental projects and green ventures in each municipality. 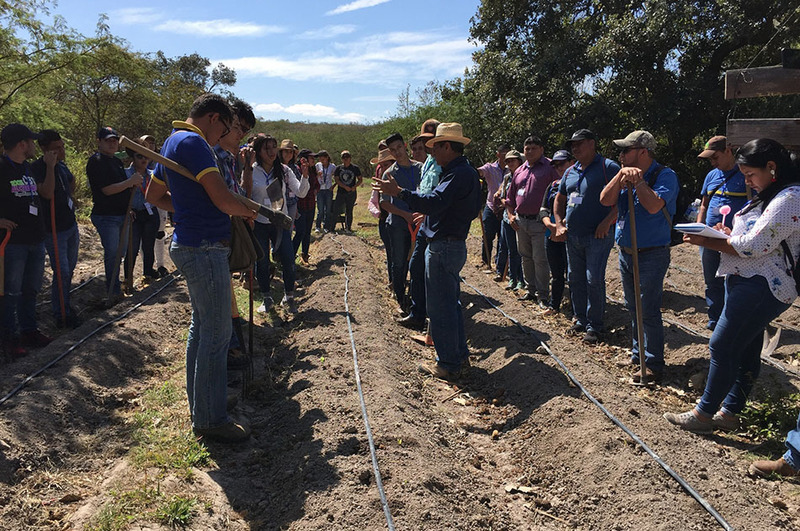 Next steps include the certification and satisfactory approval of each of the young people who successfully complete the project.